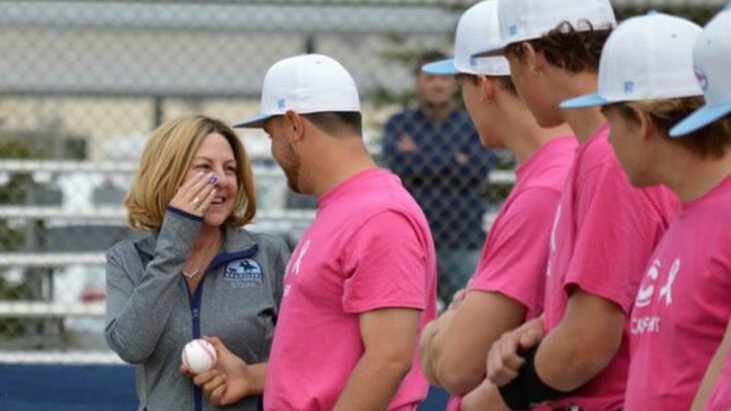 When they found out their coach’s 51 year old mom had breast cancer, a group of high school baseball players rallied for their beloved leader. 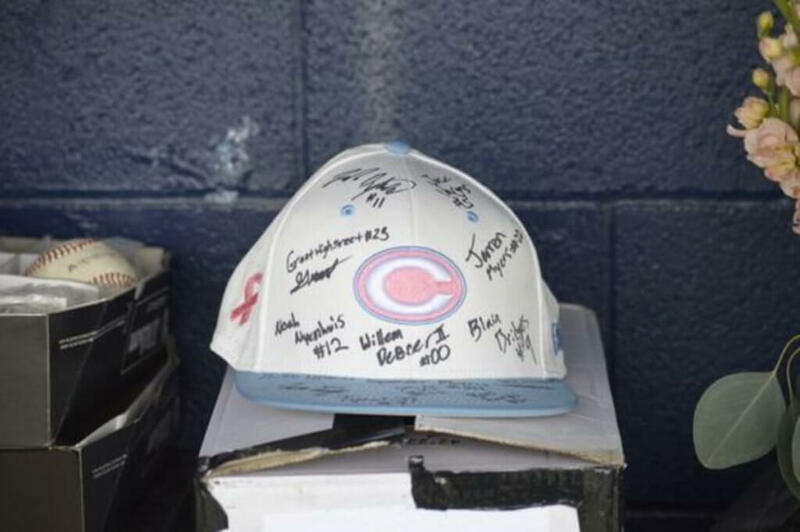 At the Central Valley Christian High School Cavaliers’ first ever Breast Cancer Awareness game, the team honored their coach’s mom Stacey with a hat signed by each of its members, and an announcement that they had raised more than $1,200 for the Kaweah Delta Hospital Foundation’s the Lost Girls Mammogram Fund, which helps girls pay for breast cancer screening. There is a wide consensus that women should start having annual mammograms between ages 45 and 54, and if your older and haven’t had one, it’s time to start screening. “If you are between 50 and 74 and you have not had a mammogram in the last two years, you are overdue,” says Dr. Lehman. In some cases, mammogram screening should begin even earlier. If you fit into the high-risk category, meaning you have a first-degree relative who has had breast cancer, have the BRCA1 or BRCA2 gene mutation, or had radiation to the chest area when you were young, Dr. Lehman says you should start yearly mammogram screening as early as age 30.